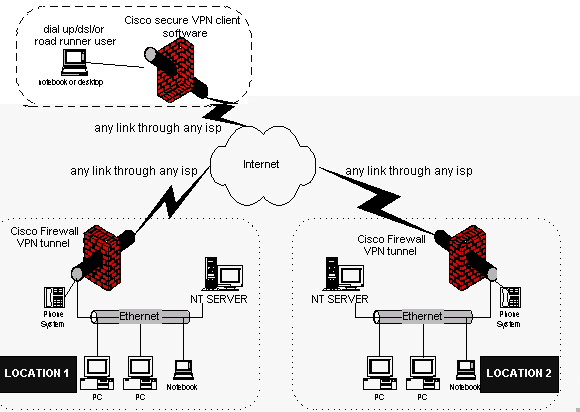 Today’s networking technologies are complex and costly if not implemented correctly. But they are essential to improving network efficiency and overall business performance. Simpar International can help you select from this array of new technologies and deploy them to your greatest advantage. Our technical expertise extends from complex IP data networks to advanced infrastructures incorporating wireless technologies, LAN technologies, and storage and content networks. Everything you need to seamlessly connect employees, partners and customers, increase productivity, improve network management and reduce expenses. Improve the performance and resiliency of your existing network while reducing overall costs. evaluates overall network performance to pinpoint areas for enhancement and improved resource utilization. focuses on determining the optimal infrastructure design to meet your business requirements. Increase network flexibility, productivity and cost-effectiveness with the latest wireless protocols: IEEE 802.11 protocol, RF engineering and spectrum allocation, large-scale wireless network design, and wireless security architecture. Develop a storage strategy and content network architecture to meet your business needs and reduce the stress on your storage servers and network.